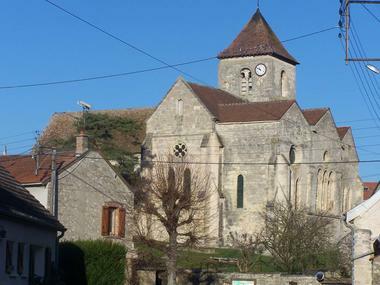 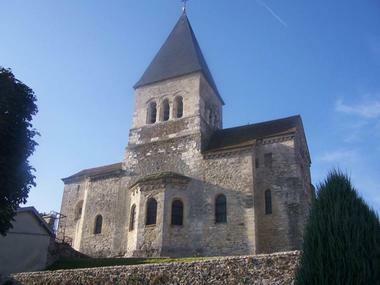 The Ardre and its surroundings (southwest of Reims) house a series of 33 Romanesque churches which have some common features, among which a flat apse. 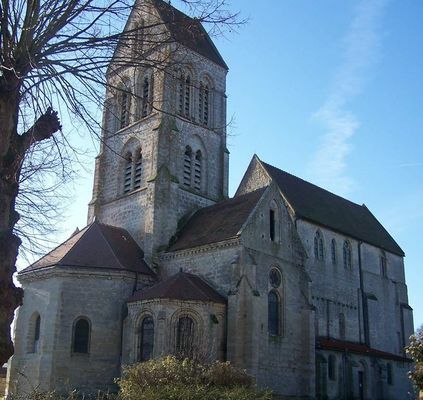 The Montagne de Reims National Park publish a leaflet which will let you discover theses churches on your own. There is no review about Romanesque Churches Of The Ardre Valley, be the first to leave one !